Implant & Restorative Dentistry is much more than a dental practice. It is a refreshing retreat, designed to provide clients with a relaxing stay as they rejuvenate their smiles. We understand that your time is valuable; therefore, we make every effort to treat patients as we would like to be treated ourselves. Treatment is completed in a timely manner, with the ultimate effort taken to provide patients with a comfortable and relaxing atmosphere. Our mission is to provide excellent implant dentistry in a peaceful environment by an experienced duo of dentists and staff, whose only focus is you and your beautiful new smile. 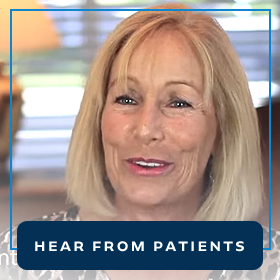 Simply put, we are driven by patient satisfaction rather than insurance plans. Thus, we provide you with easy to understand treatment options so that you may decide what best suits your lifestyle needs. Dr. Holtan & Dr. Molzan use only the finest quality materials, assisted by top rate lab technicians to ensure the results that you are looking for and that can only be produced by a dentist with comprehensive knowledge of implant care. Dr. Molzan has a 30 year history in implant dentistry. His involvement has earned him high honors, including Diplomate status in the American Board of Implantology/Implant Dentistry. He has also achieved Fellowship status in the American Academy of Implant Dentistry and the Academy of General Dentistry.Dr. Molzan has served as President of the American Academy of Implant Dentistry in addition to the Southern District American Academy of Implant Dentistry. A graduate of Ohio State University College of Dentistry, Dr. Molzan received his DDS degree in 1980. After working at Florida State Hospital, he relocated to the Southwest Florida area to begin private practice. Throughout, he has continued to broaden his skills in implant and restorative dentistry. He is a frequent speaker to the public and professional community on dentistry and is recognized by his peers for his extensive knowledge and skill level. 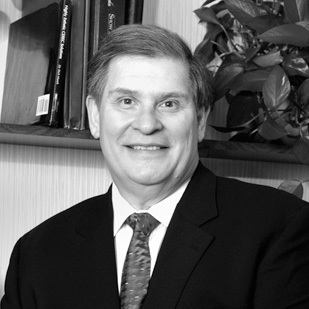 Additionally, Dr. Molzan has held numerous offices and board positions in professional organizations. 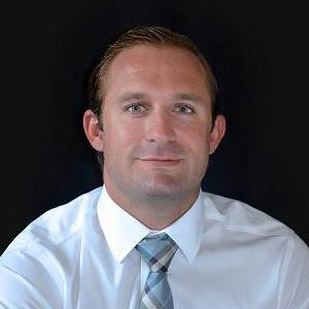 Dr. Matthew Holtan graduated from Marquette University with a Bachelor of Science in Biological Sciences, and later graduated again with his degree in Dentistry. Dr. Holtan received the American Academy of Implant Dentistry’s Student Achievement award and developed an early interest in dental implant therapy. He is a graduate of the AAID Maxicourse in Implant Dentistry and received his training in parenteral conscious sedation from the University of Alabama-Birmingham. The Wellness Hour recently sat down with Dr. Holtan and Dr. Molzan to talk about what they can do for you.